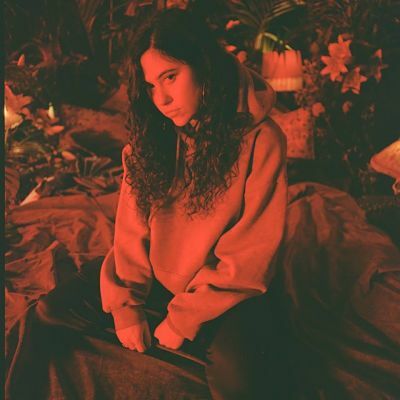 Booking Eliza Doolittle will have everyone on the dancefloor at your special event! 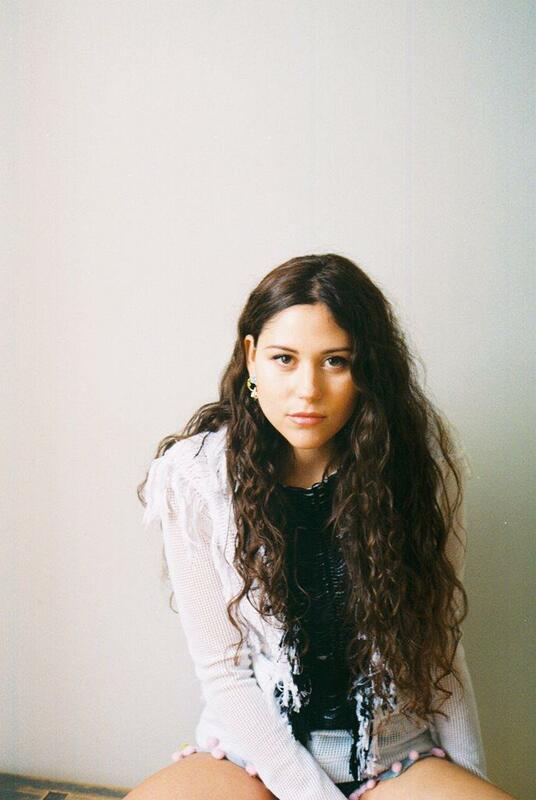 We are a booking agent for Eliza Doolittle, and can book Eliza Doolittle to DJ for your guests. Eliza Doolittle is as singer and songwriter and has, produced UK top forty hits including “Skinny Genes” and “Pack Up”, the latter of which peaked within the top five on the UK Singles Chart. Eliza Doolittle’s second album ‘In Your Hands’ followed reaching number 25 on the UK album charts. Furthermore, her collaboration with dance duo Disclosure ‘You & Me’ became the garage anthem of that summer, culminating in a prime time performance live on Jimmy Kimmel in the US, capping off nearly 2 years of incredible shows playing to over a million people. Contraband is the UK’s top booking agent, with affable, experienced account managers who guarantee you the best deal possible. 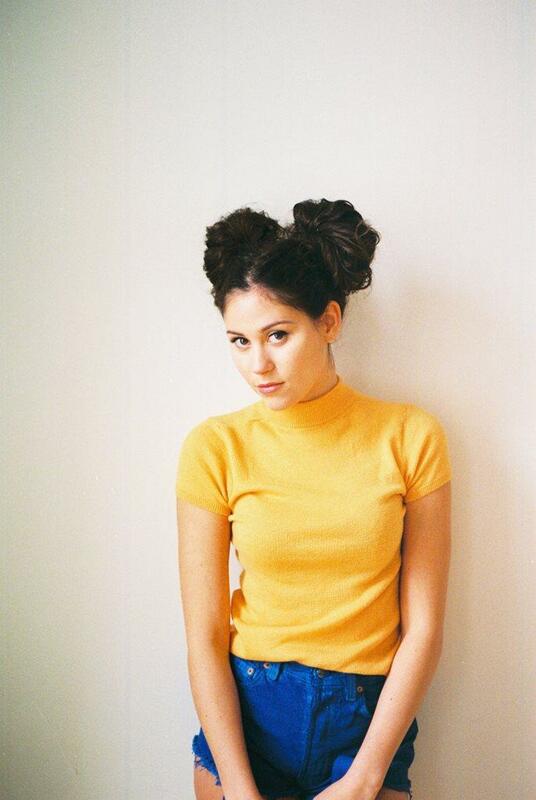 Contact us today if you would like to book Eliza Doolittle to be the headline of your event! We as your booking agent are more than happy to help you create the most memorable moments with Eliza Doolittle.